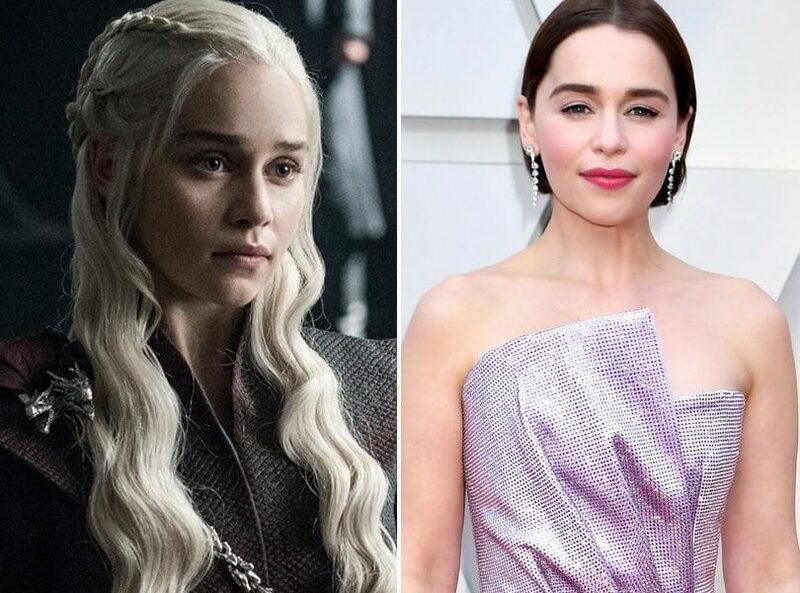 Game of Thrones star Emilia Clarke has revealed in an essay for The New Yorker that she suffered a life-threatening brain aneurysm, which happened shortly after the first season of the HBO show had wrapped. A brain aneurysm is a ballooning blood vessel in the brain, and if it bursts, it can cause bleeding, also known as a hemorrhagic stroke. Most brain aneurysms occur between the brain and the tissues covering it. She survived and worked through a second one in season three. With the final season of “Game of Thrones” on the horizon, Clarke has put her full weight behind “SameYou”, a charity that looks to provide treatment to those recovering from stroke and brain injury. We say good luck and may God bless you, Mother of Dragons!